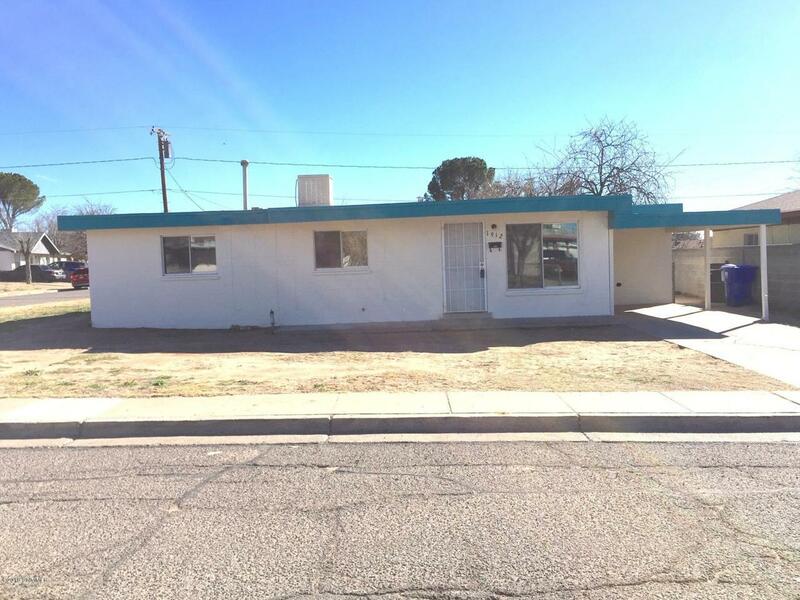 Great 3 bedroom, 1 bath home in established neighborhood of Las Cruces. Tile floors throughout plus dual pane vinyl windows. There is a good sized fenced back yard with a couple of trees on this corner lot home. 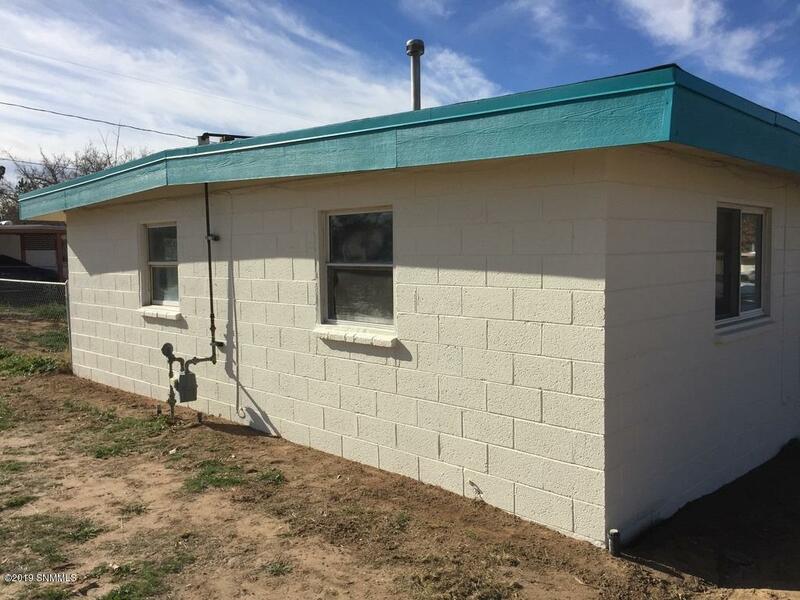 The outside was recently painted ( January 2019). New roof overlay installed (Feb 2019). 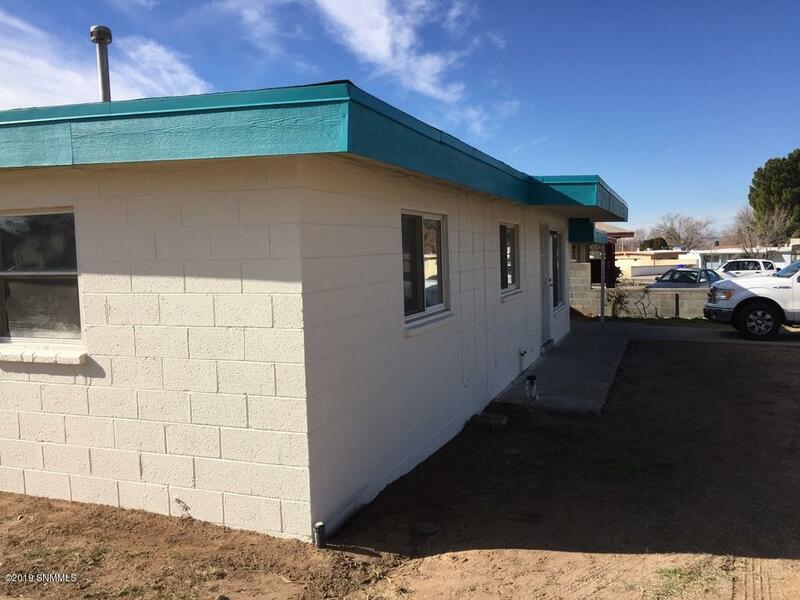 Close to NMSU, shopping, hospital, schools, restaurants and parks. Listing provided courtesy of Ronald G Chorey Ii of Re/Max Classic Realty: (575) 524-8788. All listing information was provided by Southern New Mexico Multiple Listing Service.